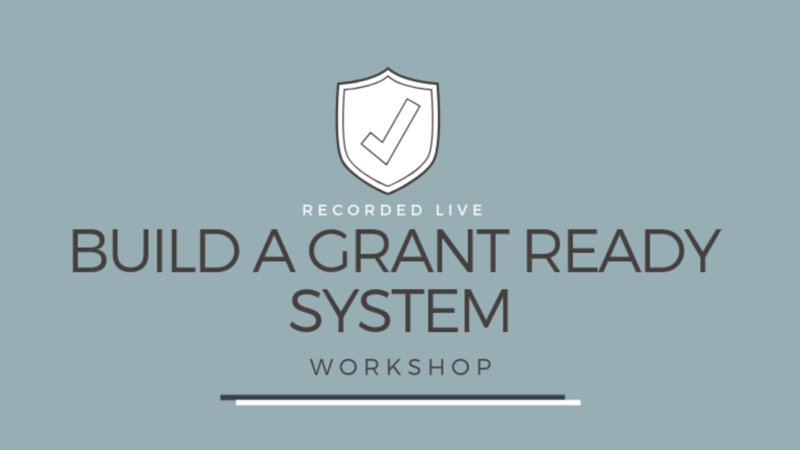 A 2-Hour Masterclass Designed to Teach YOU How to Build A Grant Ready Portfolio For Your Church or Nonprofit, So You Can Increase Your Chances of Getting Grant Funding. Includes detailed workbook with planning tools. You will learn the 5 most important things you need to know about finding grants, including: Who funds nonprofits and what are their motivations. What do funders really want to know about the organizations they are interested in funding. 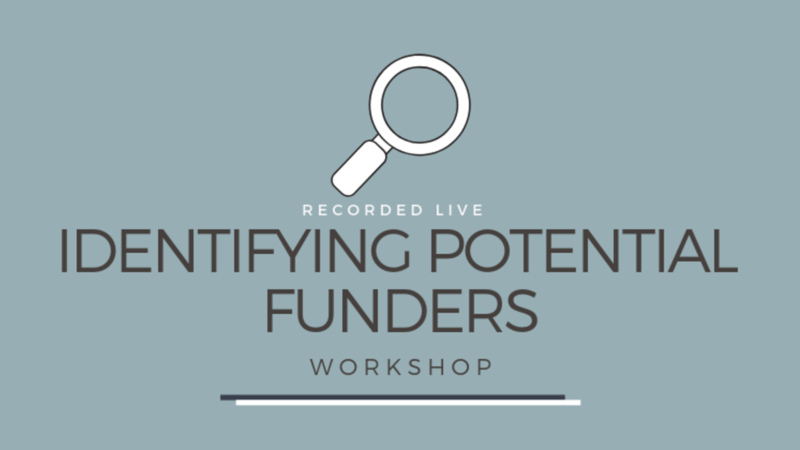 How do you identify potential funders and make the first approach. 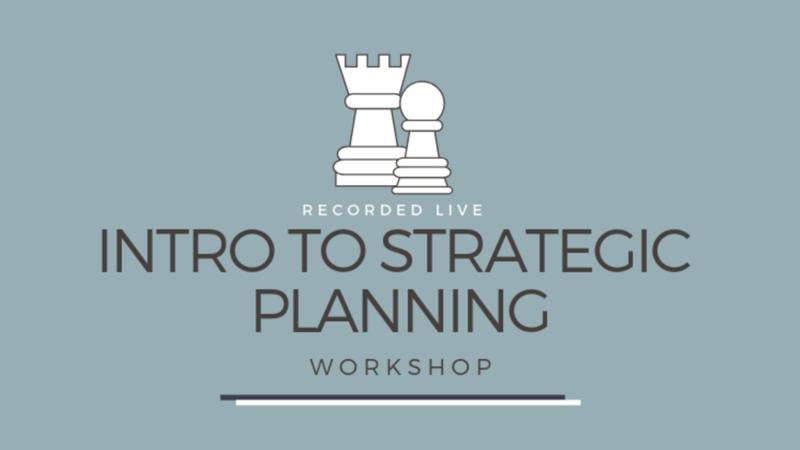 Organizations use strategic planning to provide a structured process to define success for an organization, determine the operational and programmatic steps to get there, and align resources and staff to achieve the goal within a given time frame. One way to do this is through the framework called VMOSA. 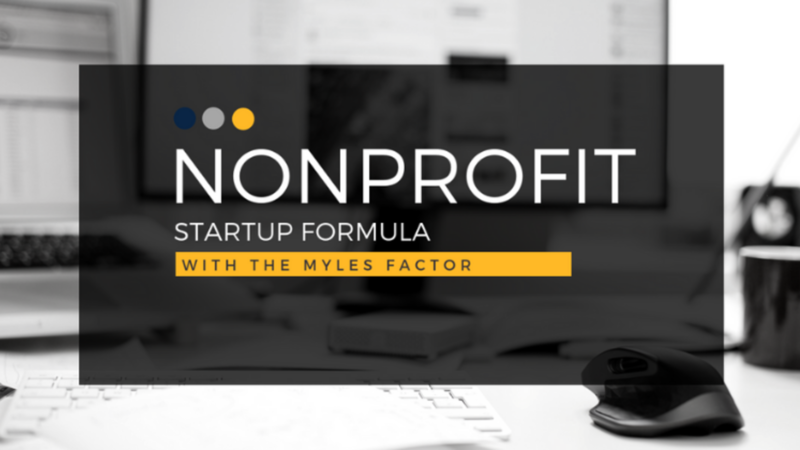 "THE NONPROFIT START UP FORMULA" STARTING A NONPROFIT OR CHURCH JUST GOT MUCH EASIER! 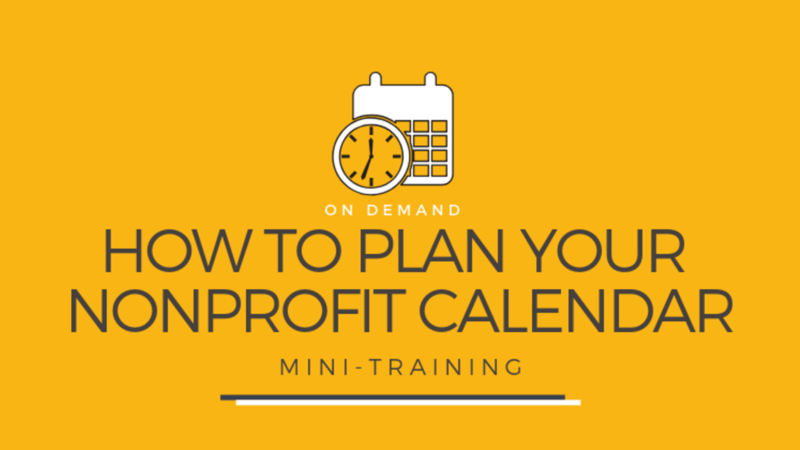 THE COMPLETE STEP-BY-STEP SYSTEM TO FORM YOUR NONPROFIT, BUILD A SOLID STRUCTURE + TAX EXEMPT ORGANIZATION IN JUST 60 DAYS. 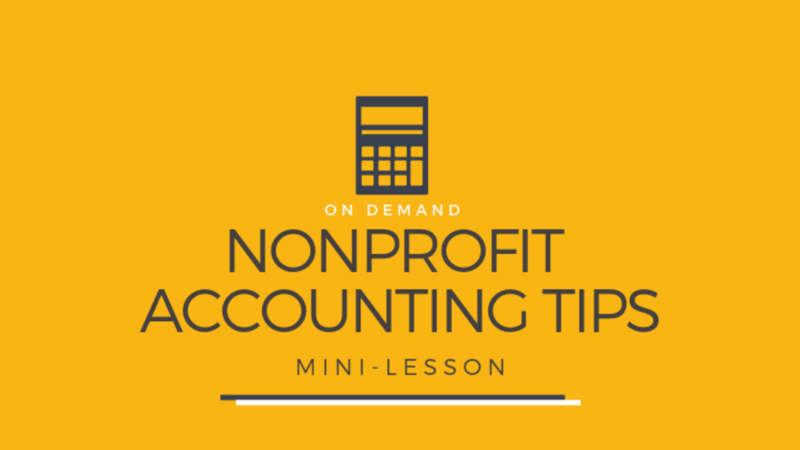 Here we cover some nonprofit accounting basics information and how to get started on the right path with what tools to use to make things work for your organization. Includes a sample chart of accounts and access to a discount on Fund Accounting Software. Grab your planners and your pens as we walk you through a proven process to PLAN your entire the entire year for your church, ministry or nonprofit + your life!!! Let's Go Includes our wildly popular Visionary 90 Day Vision Planner. Are you thinking about starting a nonprofit, but are not quite sure on all the basic information you need to know? 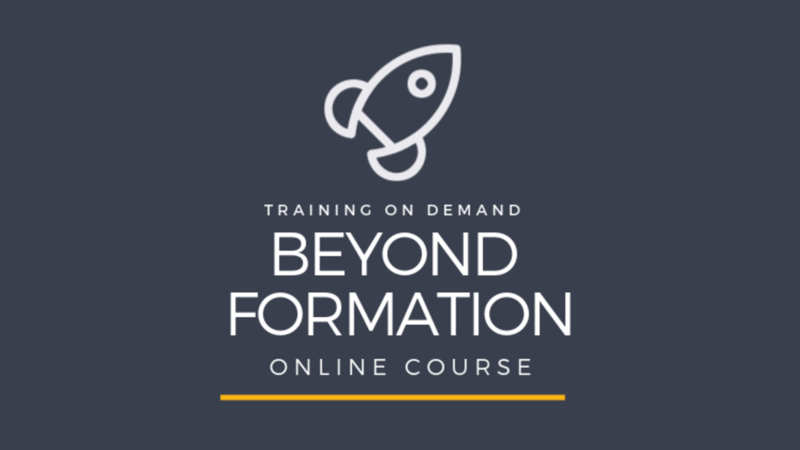 There are so many questions you need to answer and many things you need to have defined before you even begin the process of nonprofit formation. In order to avoid noncompliance penalties or revocation of your organization’s tax-exempt status from the IRS, there are several things that must be taken care of annually for your organization. Staying compliant remains a priority. Understand what documents to file and how to take some extra steps too. 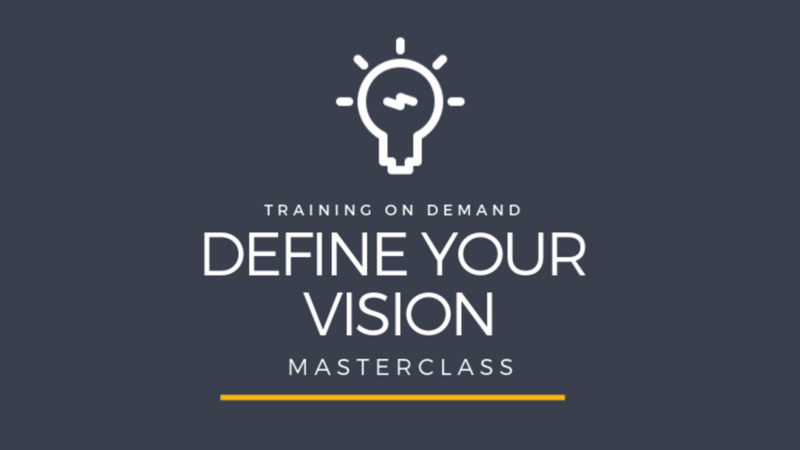 Learn the step-by-step strategy to find your nonprofit niche, and validate your fundability so you can inspire your prospects and donors to fund your vision, and affect change. 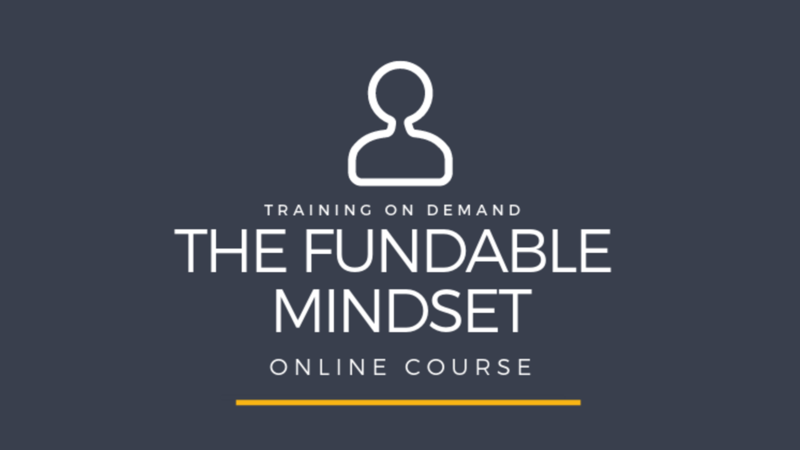 Understanding the Mind of The Funder is the true key to success. 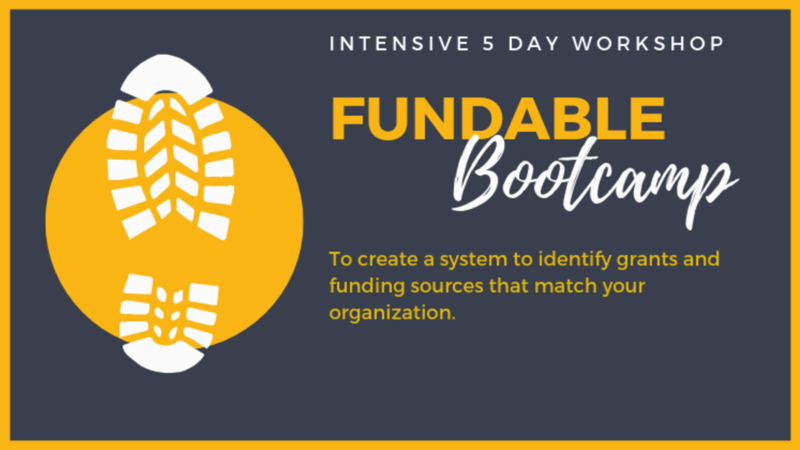 Pull on your boots and join this learning intensive Boot Camp where experts will help you lay the foundation for your nonprofit grant proposal writing! With decades of experience, these presenters will get you ready and prepared for writing grant proposals. 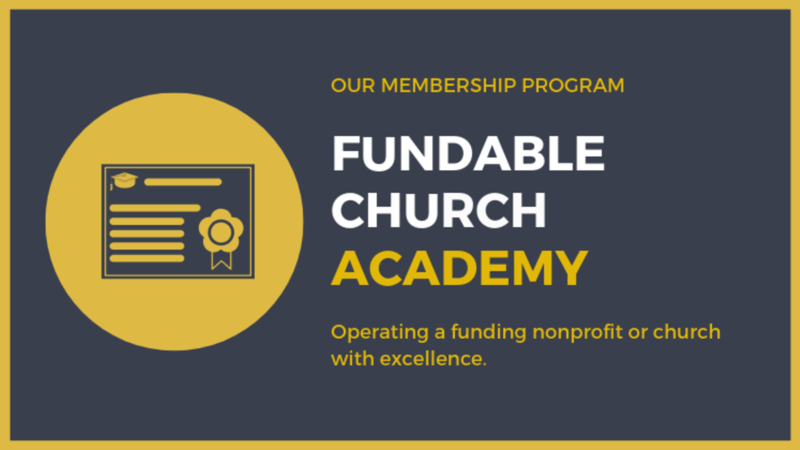 THE FUNDABLE CHURCH ACADEMY combines online training, coaching and proven resources, to help you strengthen your organizational infrastructure. 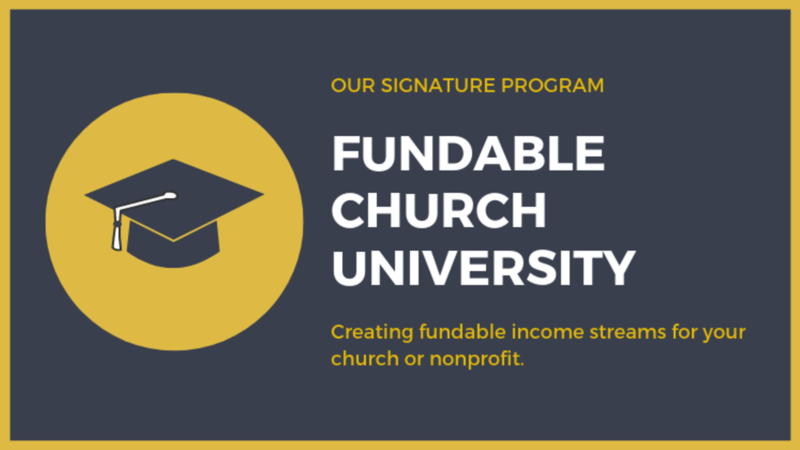 Get access to our Core training curriculum and assessment for your church or nonprofit organization. Then follow the steps to build or fix those elements. WANT TO KNOW WHEN NEW COURSES ARE AVAILABLE? Sign up for our mailing list and get all the scoop first and here about specials and promo's before anyone else. 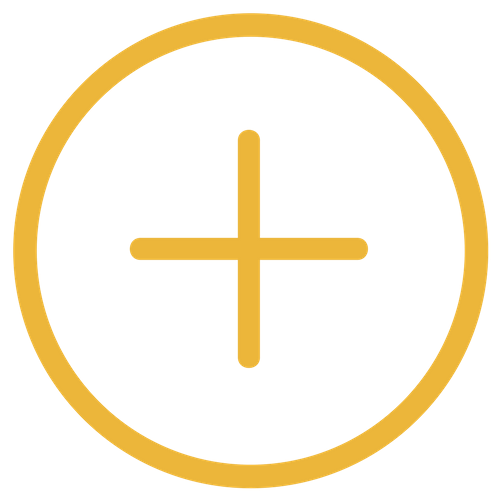 Get tips, information, and early access to courses, promos and more to help grow you church or nonprofit vision.